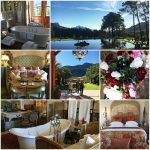 Take your annual hibernation to a new level and visit one of my favourite destinations – the Franschhoek Wine Valley. 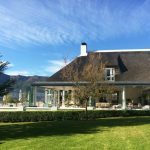 Chase away the winter blues with a Winter Escape to La Petite Ferme, set in a beautiful mountainside estate, overlooking the Franschhoek Valley. 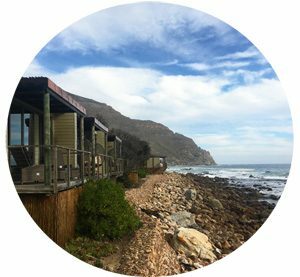 Winter is the perfect time to take advantage of fantastic accommodation specials in the Cape. La Petite Ferme has put together the ultimate winter escape packages, which are available from 1 May until 30 September 2017. Choose from one of the luxuriously appointed vineyard suites or the Manor House. Their accommodation has been designed with privacy in mind and makes the most of the farm’s panoramic views. If you book for four nights between Sunday and Thursday, you receive a 25 % discount per night, on your booking. 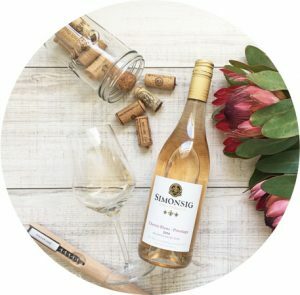 Included in your package is breakfast and lunch daily, as well as a complimentary, all-inclusive, full-day Winelands tour. This all-new bespoke tour is the ideal way to explore the region. You will visit some of the most famous attractions, in the Winelands most historic towns. 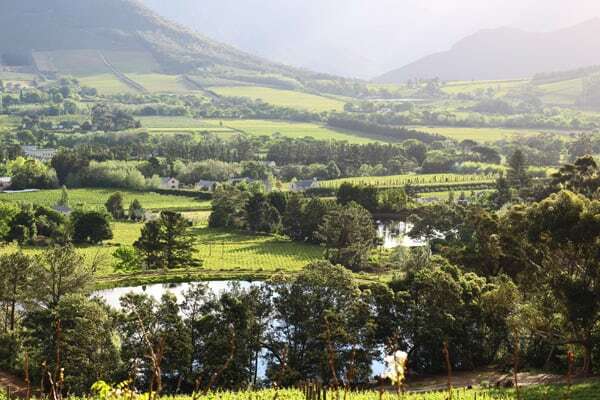 These include Stellenbosch, Paarl and Franschhoek itself. 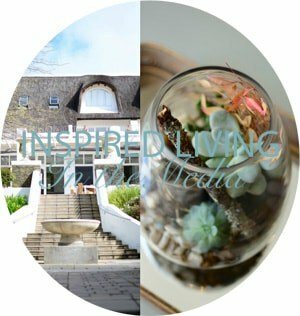 Your winter see-sip-and-savour tour includes a visit to the wineries at Waterford Estate and Delheim; Nelson Mandela’s former prison; and, Mont Rochelle – the estate owned by Sir Richard Branson. For a Friday and Saturday stay, you will receive a daily complimentary breakfast and lunch included. If you stay two midweek nights (Sunday to Thursday), receive a 20% discount per night with breakfast and lunch included daily. 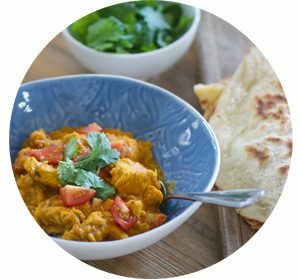 A 25% discount, as well as a complimentary breakfast and lunch, is on offer for a midweek three-night stay. Why not take this chance to brush up on your wine tasting skills and join two other La Petite Ferme chauffeur tours. 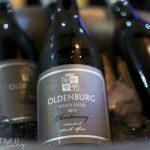 This time to see, sip and savour some of Franschhoek’s most famous wines? Option One sets off to Lynx Wines and Rickety Bridge before returning to La Petite Ferme for a relaxing lunch. Your wine-lands meander then continues with a visit to Grande Provence and ends the afternoon on a high at Mont Rochelle. Option Two includes a stop-over at Dieu Donné, Rickety Bridge, Grande Provence and Month Rochelle before returning to La Petite Ferme for some well-deserved R&R. There is a minimum requirement of two people per booking, as well as an hour spent at each winery. 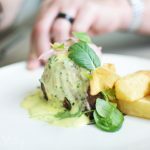 Likewise, there are few better places to enjoy a great meal than at the La Petite Ferme a la carte restaurant. Famous not only for its food but as much for its splendid, tree-lined panorama. 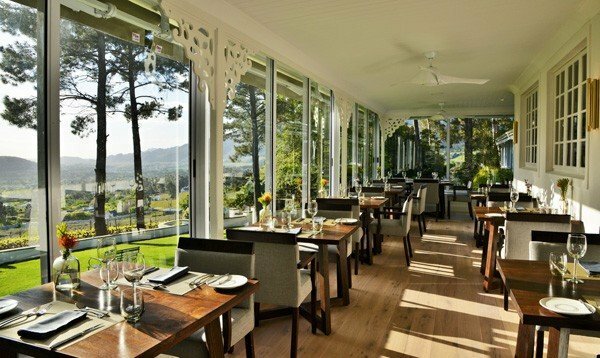 This eatery serves up creative, heart-warming dishes with a global twist, along with La Petite Ferme’s champion wines and the best views in the Franschhoek Valley. The La Petite Ferme Winter Escape packages are available from 1 May to 30 September. 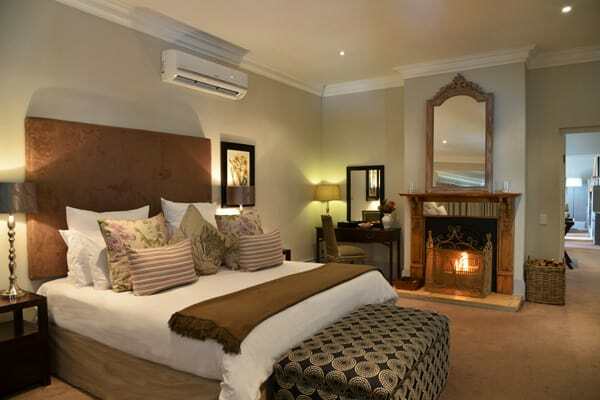 I advise you to get your booking in as soon as possible, as Franschhoek is a favourite winter retreat. For more information or reservations send an email to reception@lapetiteferme.co.za or phone +27 (0)21 876 3016. Reservations can also be made online at www.lapetiteferme.co.za. Disclosure: This is not a sponsored or paid post. Please note that all information provided above was deemed correct at time of publishing but is subject to change at the establishment’s discretion. Ah the exquisite Cape Winelands… Winter is indeed the best time to take advantage of the array of accommodation options in the Western Cape.